PhotobombSF is a wedding photo booth rental company in Oakley, California. They are the Bay Area’s premier open-air photo kiosk rental service. 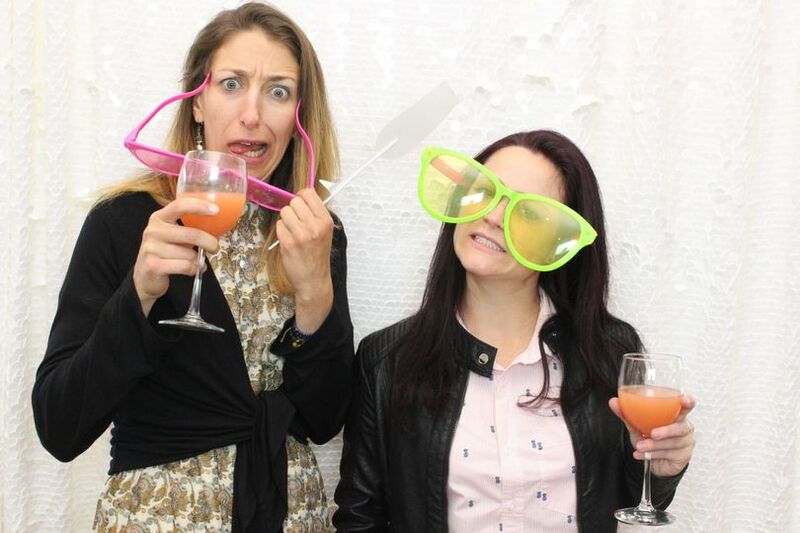 Photo booths provide a unique interactive entertainment option for your guests. You will be left with fun photos of your celebration that you can cherish forever. I would used them again and plan too! They came early to set up and made sure to be ready to roll by the time my party started! The worker was very nice also and funny. We hope to see him again also! thank you soo much for making my day so much more memorable! Everything about Photobomb SF went off without a hitch from my (bride) perspective. The sequin backdrops are really nice and the whole setup is pretty sleek, so it doesn't take up too much room. I'm really glad we opted for the photo album. It was great having a physical copy to peruse at the very end of the night. Pics were awesome, Jeff was great easy to work with. Plenty of props to choose from. Thanks again Photobomb you are the bomb! !